4 / 10 by 35 users Rate Now! 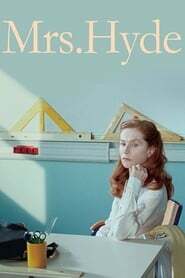 : Mrs. Géquil is an eccentric teacher despised by her colleagues and students. On a stormy night, she is struck by lightning and faints. When she wakes up, she feels different. Will she now be able to keep the powerful and dangerous Mrs. Hyde contained?